At Rådhuskällaren we have extremely beautiful facilites with lots of options. 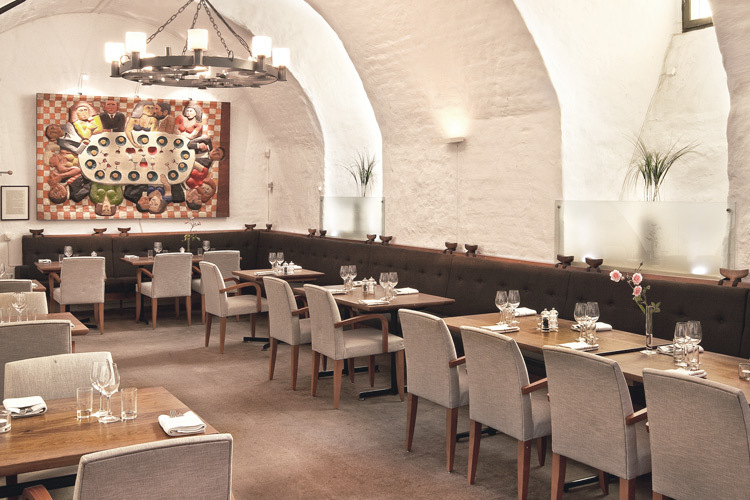 The beautiful vaults contribute to a very pleasant and cozy environment in the restaurant. Here we offer a wide selection of dishes, always of the highest class. There are up to 250 seats in the dining room. For a company that wants to sit more privately, we propose tables in our Library or Separaten.